Google owns dozens of Web properties which collectively run on billions of lines of code — two billion, to be exact. 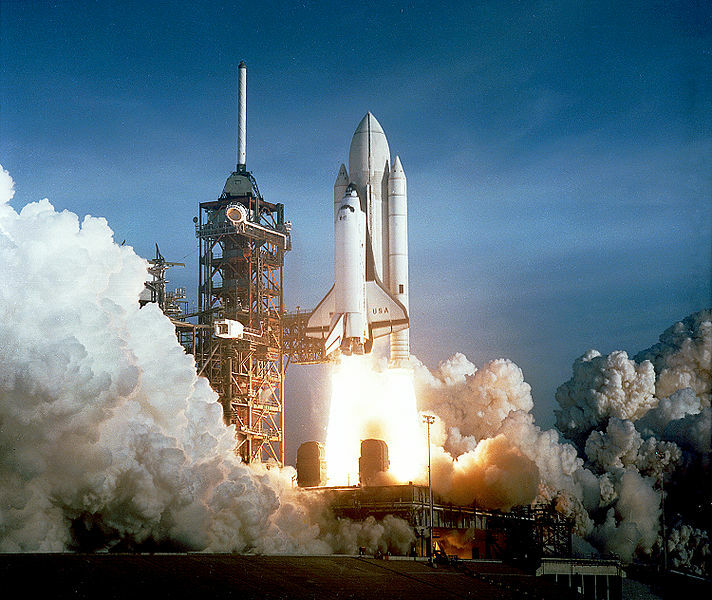 The original space shuttle, a relic from 1982, only required 400,000 lines of code to launch a crew and several tons of fuel into orbit. To put that into perspective, your search for dank memes requires 5,000 times more code than it took to launch people into space. Speaking of perspective, Business Insider put together a handy list to show just how much code both modern applications and software relics use. For example, Windows 3.1 used a mere 4.5 million lines of code — just shy of what an HD DVD player required — while Windows 7 tipped the scales at over 39 million lines.